Wait. What the hell is a Liebster Blog Award anyway? 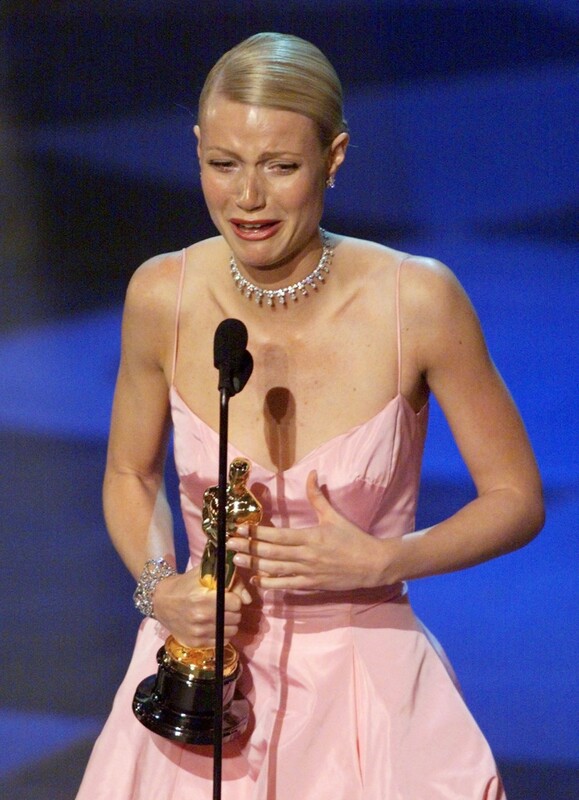 Ok, so a Liebster Blog Award isn’t really an award. It’s not a competition, no judges, and no official rules. It’s kind of like a chain letter, blogger to blogger, in which one nominates other blogs with under 200 followers that they themselves appreciate and enjoy. Started by a German blogger a couple years ago (“Liebster” is German for dearest), it’s just basically a way to show and spread love in the blogosphere. Answer the 11 questions that they asked you in their nomination post. So let’s talk about babies. I am convinced that they are the source of all happiness in the world. 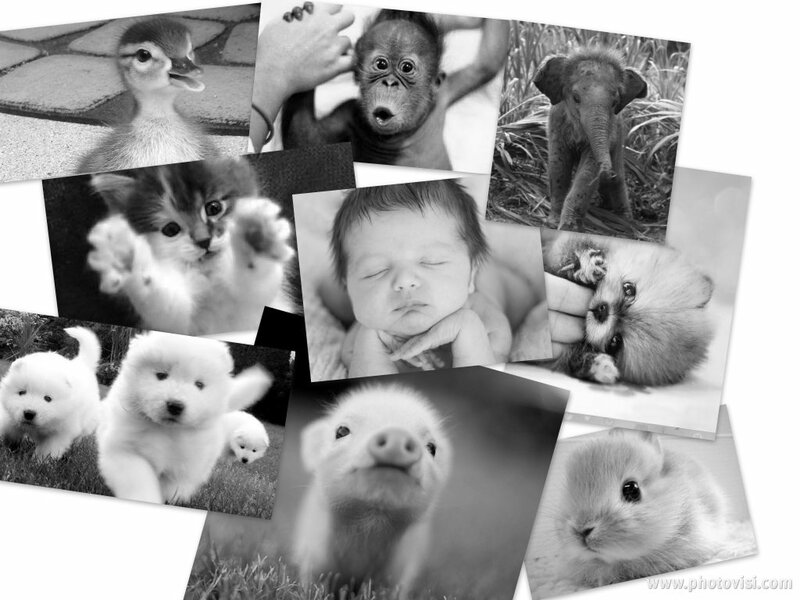 Nothing brings out the love and unavoidable feel-good emotions quite like puppies, kittens, cubs, etc. You know your heart is now a puddle. Which is why being invited to follow The ZumMallen family as they prepare for the arrival of their bundle of joy via their blog Celebrate We Will is the best thing to read. Nikol and Ryan, the Mommy- and Daddy-to-be, have moved me to tears and an infinite number of “Awwww”‘s with their words documenting this experience so far. They are already the cutest parents and their little girl isn’t even here yet. I am so happy that Nikol is the one that nominated me. Glad you enjoy my blog as much as I enjoy yours! 1. Why did you start to blog and what is your favorite part of your blog? I’ve always enjoyed writing. I have always been a girl with a million insecurities, and I questioned my abilities all the time. But the one thing I could always identify with was my knack for writing. It used to be all confined to a journal until my good friend Miguel, who was a contributor of music blog I’ve Been Funked, suggested I start my own blog. This was also during a time when my love for fashion was really taking off, and I was clogging up my friends’ Facebook and Twitter newsfeeds with fashion reposts. It became a place where I could share my thoughts, poetry, and sooner or later became a place to express my growing interest in fashion. Then when I moved to Europe for school, it also served as the perfect way to document my experiences for my friends and family at home to follow along. 2. What was the most enjoyable part of your work (both professionally and at home)? I always find joy in creating something that makes an impact on others in a positive manner. That’s the goal of not only everything I do, but how I hope to live my life. Whether it be by a hobby or via a professional project, I hope to leave a mark in the most positive way possible. Seeing that I have succeeded in doing so is definitely enjoyable and motivating. 3. What is your single biggest time waster in your life that you would never give up? Social media and I have a love/hate relationship. I love it, and it is essential to my career to be up to date. But it also means I am on my phone and my laptop constantly. It reminds me of what my dad once told me, on the topic of being irritated with my sisters and I being glued to our phones 24/7: “I am so glad I was born and grew up when I did so I’d never have to be a slave to technology.” Very, sadly true. 4. Pick three words to describe 2013 so far. 6. If at 18 you knew what you know now what would you do differently? I’m just as confused now as I was at 18, the arena has just changed. 7. What trait do you most admire in others? 8. What trait of yours do you most appreciate, and why? That I give people a chance when they don’t deserve it. It’s a trait that most people say allows others to walk all over me, but I would rather be that way. Bitterness and resentment are heavy loads to carry. 9. What did you do on your 21st birthday? 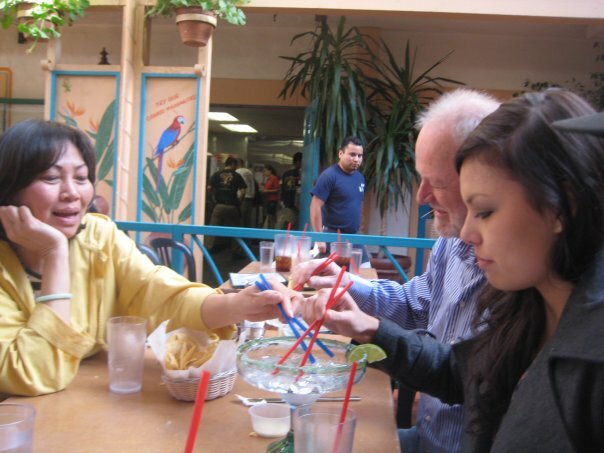 Got drunk in Old Town San Diego with my parents and had a competition to see who could pick up the ice from our empty margarita glasses using straws as chopsticks first. 10. Have you ever been in a fist fight? Why? I accidentally stepped on her foot. 11. If you could learn one random skill, what would you learn? PassiOneDrop. My main betch. This girl has the most AMAZING ear for music, and is so extremely passionate about it. Since the day I met her, she has been my number one music source, and is definitely an innovator in that area. If you want to find out about the newest music to groove to and to soothe your soul (and are SICK of the damn radio), definitely follow her music blog. Cathy Trails. I met Cathy in Prague last year while we were both traveling. This teeny girl is so full of energy, positivity, and a real zest for life, and it is absolutely reflected in her blog. (I mean, I knew all of this right when I met her — this girl traveled all around Europe and Asia for months. Solo! Girl’s got balls!) Seriously admire her. Follow her lifestyle blog for daily inspiration in all areas of life from traveling adventures to healthy living. Elegance By Alex. First of all, if you or ANYONE you know is in search of a makeup artist for any type of event, particularly for an engagement session or wedding day, THIS IS THE GIRL TO CONTACT. Go to her website ASAP. Her portfolio is to die for. I follow her on Instagram and she does a ton of wedding shoots. I am obsessed with every look she’s ever done for all them. If you read her blog, she will give you the best beauty and makeup tips. Did you know MAC makeup was actually not originally intended for every day use, and can be bad for those with sensitive skin? Did you know about the benefits of BB cream? I learned all of this and more from her blog. Live Green and Eat Clean. If you’re thinking like I am, you’re probably assuming this is just another one of those fitness-crazed, skinny-obsessed, #eatclean, #crossfitordie type of blogs. But it’s not. She does not think it’s about never being able to indulge in a glass of wine. She does not think that the number on a scale defines your beauty. She believes in feeding your body real food. She believes in being informed as a consumer. She believes in working out and working hard. Not crash diets, or 60-day challenges that make you want to run to the nearest burger joint because of how severely you’ve starved yourself. She believes in a sustainable way of healthy living. And that’s why I love this blog, written by my old high school basketball teammate. She has sincerely dedicated her life to real, healthy living — she is a Certified Nutritional Therapy Practitioner and a CrossFit trainer. Her blog is FULL of insight. These days it’s really hard to know what is truly good for you and what isn’t, and we want to know the truth. That’s why I turn to her blog as a solid prime resource. The Contemporary Gentleman. My colleague from my master’s program in Malta, Jonathan is very much into men’s fashion. As a marketing professional, he understands how important it is to make an outstanding first impression, and that often times begins with what you wear. Not only does he talk about men’s fashion in the workplace, but also for a more casual atmosphere. What you’re most looking forward to.